Cost of using transport services? Your overall level of satisfaction with the service? 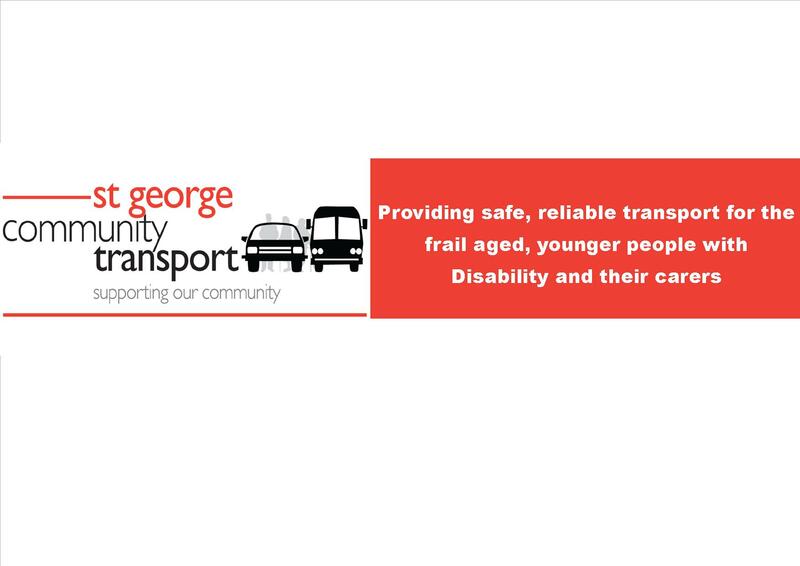 Your likelihood of recommending St George Community Transport to your friends?